Young adults still lag in havingÂ life insurance | Lewis & Ellis Inc. While most adults tend to understand the benefits life insurance can provide for them and their loved ones, young adults tend to lag behind when it comes to actually buying such coverage. This often happens because they don't think they need such a policy given their current life circumstances. 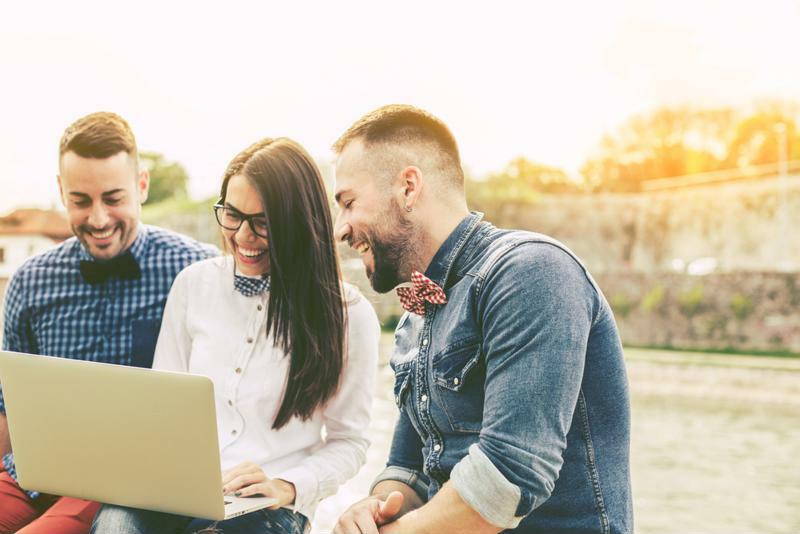 In certain situations, they may be right, but experts generally advise that having a low-cost plan can go a long way for even relatively young millennials. One of the biggest issues that holds young adults - like many others - back from buying life insurance when they understand its value but don't actually have it is the perceived cost. To that end, it might be wise for young adults to look into the benefits term life insurance can provide, because it tends to be far less expensive than longer-term policies that are meant to serve as more of an investment vehicle, according to Money Control. Generally speaking, the earlier young people buy such coverage, the more affordable it is likely to be, which may be vital for young people who don't actually earn significant salaries yet. "Buy adequate term life insurance when you are young," Nirmal Rewaria, founder and CEO of Finpeace, told the site. "This ensures that your dependents are taken care of in case of an eventuality." Millennials often have life insurance needs, even if they don't know it. Another issue is that many young people don't think they need coverage because they don't have dependents or, in some cases, aren't even married, according to Money Sense. But here, too, it's important to keep in mind that locking in the lowest possible premiums can go a long way later on, and moreover, many young people have other reasons why a life policy can benefit them, such as if they have outstanding balances that would need to be paid off in the event of their untimely deaths. Furthermore, getting life insurance while young and healthy may be a good idea simply because it's impossible to predict when serious injuries or illnesses that could lead to significantly higher life premiums can occur. When it comes to problems of perception, there's one surefire way for young people to get a good understanding of what kind of life insurance they need and what they can expect to pay for it: research, according to Government Executive. Every person's financial and health situation is different, so finding a life insurance solution that's going to work best for each person is something that will probably take a little bit of time. While some young people get the most obvious benefit from term life insurance, it's also vital to consider how long they want that term to be, as well as other factors. In general, it would be wise for insurance agents or brokers to reach out to young people in particular and try to help them understand the benefits life insurance provides, and what options may be available. Doing so can help to forge long-lasting business relationships with millennials that help all involved achieve their goals.